So, if like me, your Sisyphean attempts to push that rock (novel, start-up, thesis) up the hill find you second-guessing your every move and feeling guilty about both what you’re doing and what you’re not doing, read on. 2. I need to finish editing this book. 3. There’s more to life than this damn book. 5. I should really be working on the next book. 6. I’m not getting any younger. When the guilt cycle hits high spin, it’s not pretty. Some people blame the human penchant for guilt on centuries of the Judeo-Christian work ethic, but when it comes to guilt about time, I blame the aphorism. Look before you leap. / He who hesitates is lost. The more the merrier. / Two’s company, three’s a crowd. Stop and smell the roses. / Keep your nose to the grindstone. And then there’s the mother of all contradictory aphorisms: Live each day as if it were your last. It sounds so lofty, so noble, doesn’t it? But like a salted caramel latte laced with chocolate, it’s packed with guilt. Taunting us that it’s not enough to muddle through each day, doing the best we can with some mundane blend of work, chores, errands, and goofing off. Live-each-day-as-if-it-were-your-last, like a cop with a heavy nightstick, lays on the pressure: Are you having the most amazing, profound life you can? Or are you just taking up oxygen? If I were truly living today as if it were my last, I would begin with a huge stack of blueberry pancakes, spend the morning browsing bookstores, and then pick one of those tomes to enjoy over a cup of good java at my favorite café. After lunch (a sizeable slab of cheesecake) on the rooftop deck of the local bistro, I’d relax in a hot tub with my husband and enjoy a couples massage. I’d cap it all off with a night of dancing and a bottle of Italian red. It would indeed be a great DAY, but I have some serious doubts about it making a great LIFE. Recently, in the throes of this dilemma (while folding the laundry—a compromise—it’s not editing the book, but it’s not goofing off either), I paused long enough to see an interview with Frances Fox Piven on MSNBC’s The Last Word. It was a moment of clarity: Eighty-three years young, Fox Piven has spent her life fighting the good fight. Talking to Lawrence O’Donnell, she radiated strength, humor, intelligence, and stamina. Watching her, I thought: She is exactly what I hope to be. She is a professor of political science and sociology at the Graduate Center, CUNY, and a member of the Democratic Socialists of America. She grew up in Queens, attended P.S. 148, earned a B.A., M.A., and Ph.D., all from the University of Chicago—a scholarship student, she waited tables to make ends meet. 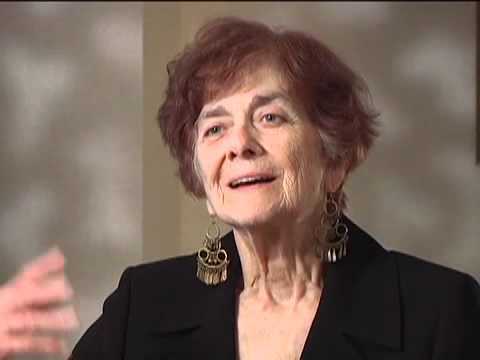 She has served on the board of the ACLU and held office in various professional associations including the Society for the Study of Social Problems. 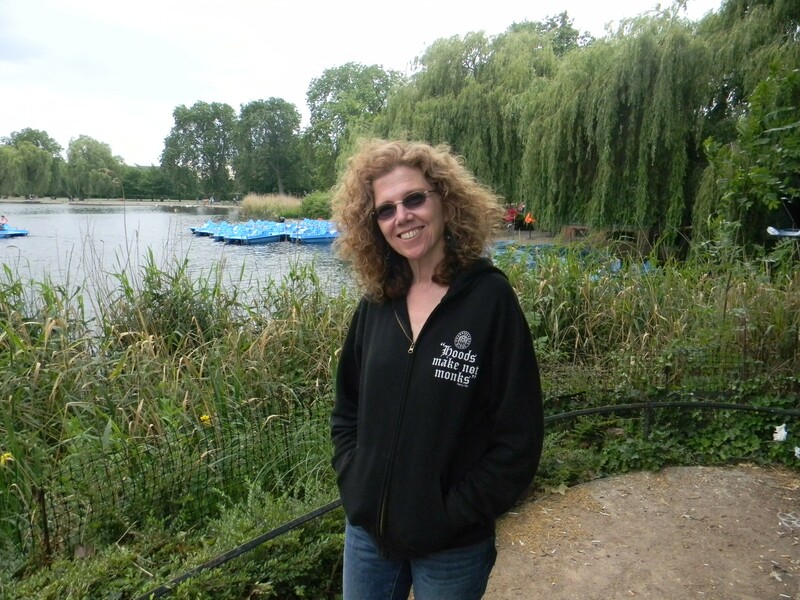 She’s written books galore including Challenging Authority: How Ordinary People Change America. She has devoted her life to social activism and made significant contributions to social theory. All this sounds glamorous. A life of exclamation points. But I strongly suspect that a woman who says, “I believe in the necessity for struggle by people at the bottom of any society,” is no stranger to roadblocks, frustration, setbacks, and uncertainties. To work for social justice is to take on the Hydra whose heads multiply by a factor of ten for every one slain. One just rolls with it. All of it. And rolling with life—all of it—may be the antidote to guilt. Guilt eats our energy, leaves us doubting, renders us unable to fully engage with whatever we’re doing (yes, even if what we’re doing is playing online solitaire). Instead of always feeling guilty for what we think we should be doing, or what we fear we’re neglecting, or what we might have accomplished by now, I think it may be enough to just be. To say, at the end of the day: I had a day, and with any luck I’ll have another tomorrow. Imagine the possibilities for happiness in that. A couple of weeks ago, I read a story about a little elephant and a dog. It was a love story, albeit one outside the usual definitions. No moonlit kisses. No ripped bodices. It got me thinking about this thing called love. What do we mean when we say that we love someone, that we are loved? From where does love draw its power (for love is certainly powerful)? Digging around, I found the following four stories. Each illuminates an aspect of love that is vital to its power to transform our lives, our world. Consider these tales my Valentine to you. 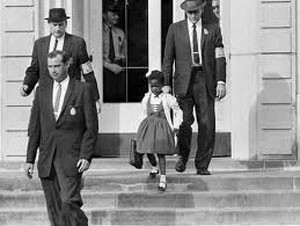 Ruby was one of six first-graders selected to begin the court-ordered integration of New Orleans’ public schools. As she and her mother reached William T. Frantz Elementary that morning, Ruby saw the crowds and heard the shouting. She thought it was part of Mardi Gras. She quickly discovered it was not. People yelled racist slurs and threw things as Ruby, escorted by U.S. Marshals, climbed the steps of the school. Ruby sat in the principal’s office with her mother that first day while enraged white parents refused to let their children enter the school and teachers refused to have a black child in their classrooms. Her mother accompanied Ruby again the next day—the day they met the one teacher who welcomed Ruby’s presence, Barbara Henry. The teacher took them to her classroom where Ruby was the only student. Angry whites continued to harass Ruby. One woman kept a black baby doll in a wooden coffin as a protest outside the school. That scared Ruby more than anything. Taking her mother’s advice, she began praying on the way to school, which she says helped to drown out the nasty comments people hurled at her. Although some white children returned to the school, Ruby remained in a classroom of her own that first year. She never even went to the cafeteria. 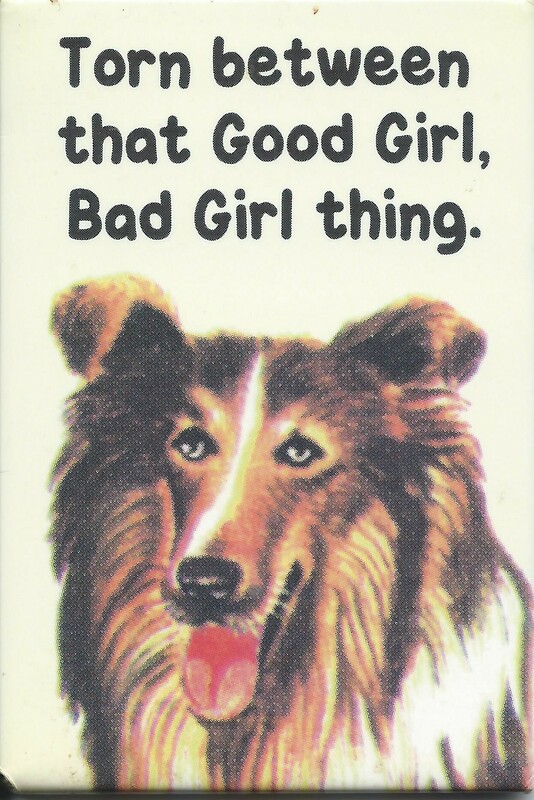 As a precaution against threats of poisoning, she ate only the lunch her mother packed for her. But there was kindness, too. When Ruby’s father lost his job and the local grocery store refused to serve the family, people both black and white stepped up, finding a new job for her dad and protecting the family’s house. From farther afield, people sent letters, gifts, and money. It was as her mother had said. Ruby didn’t need to be afraid. She was not alone. That she could trust her mother’s words gave a six-year-old girl the courage to change the world. In the 1950s, Jack Evans lost his job at Neiman Marcus in Houston. Because he was gay. Around the same time, George Harris was fired from his job at the CIA in Virginia. Because he was gay. George moved to Dallas. In 1961, he met Jack. They bonded over politics, fell in love, and have spent the last fifty years working together on the causes they believe in, especially the issues affecting LGBTQ people in the Dallas area. 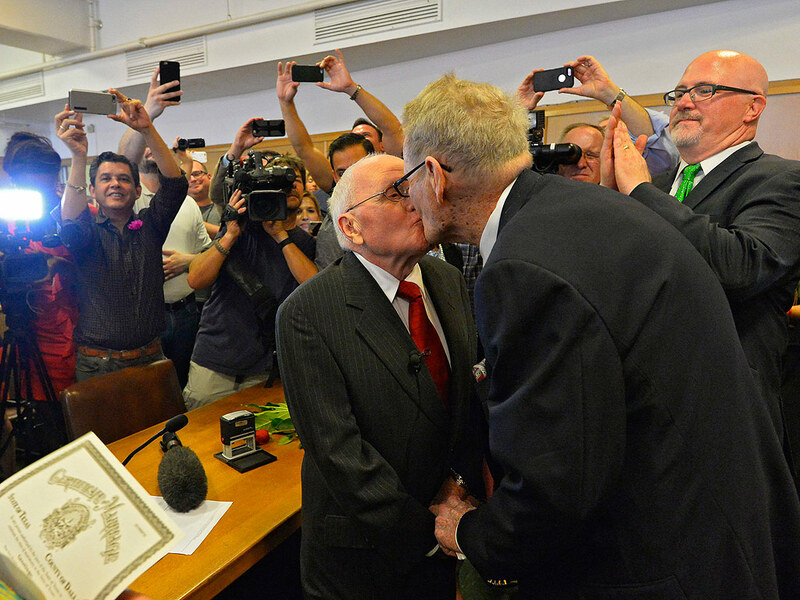 Last year, on the very day the Supreme Court legalized gay marriage across the country, George, 82, and Jack, 85 were married in Texas. It would be fair to say they have worked most of their adult lives to make this day happen. In the late 1950s, there was no gay rights movement in Texas. LGBTQ people were fearful and kept quiet. It was a time when you could get arrested at a private party just for being homosexual. As George and Jack shared their thoughts and experiences, they began to forge a vision for an active gay rights movement and how they might foster its growth. Organizing the movement became a natural extension of the work day they already shared in their real estate business. Together, they founded the North Texas GLBT Chamber of Commerce. On the organization’s website, they state: “We envision a global society where individuals and businesses have equal rights, equal representation and equal opportunities.” George and Jack also created The Dallas Way, a project that preserves and presents the history of Dallas’s LGBTQ community. Their hope is to inspire young people to make a difference. To recognize the struggle that has gone before, and to continue it. The history they share has strengthened their love, and the vision they worked for has given strength to others. To travel 1,200 kilometers on foot is a challenging undertaking. To make much of that trek through a country in the throes of a bloody civil war would be daunting. To do so carrying a five-year-old child in your arms seems beyond imagining. 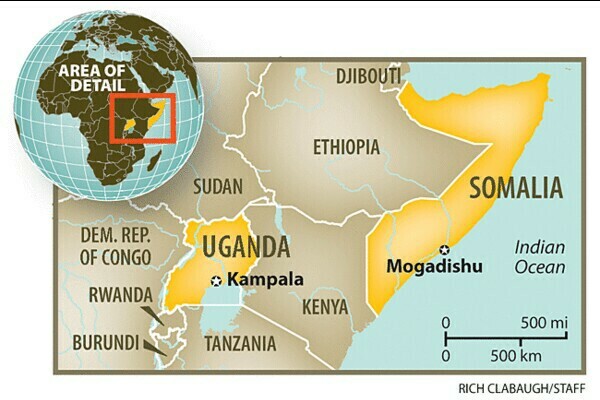 But in 2009, that’s exactly what Jamila Abdulle did when she made the journey from Mogadishu, Somalia to Kampala, Uganda to seek medical attention for her ailing daughter Sagal. The girl had been born with a hole in her heart, and nowhere in war-ravaged Somalia was the critical care she needed available. The journey took 21 days. Aside from the dangers and stresses of the trip—Sagal’s health continued to deteriorate—Jamila had other things tugging at her heart. To save her daughter, she had left behind her husband and seven more children. In the refugee camp in Kampala, Jamila at last found hope. She met another Somali family who suggested she take Sagal to a hospital operated by the United Nations. They were able to keep Sagal alive until arrangements could be made through the International Rescue Committee to send Jamila and Sagal to Phoenix, Arizona. By September 2011, Jamila and her daughter were in the U.S., where Sagal underwent open-heart surgery. Today, she is a lively, active girl who plays with the other kids in her neighborhood. It is not a story with a simple happy ending. Fighting continues in Jamila and Sagal’s homeland. They are still waiting to be reunited with the rest of their family. But without her mother’s steadfast determination to find medical help, Sagal would have died. Because Jamila refused to abandon hope whatever the risk, Sagal lives. For Ellie, life began badly. The little elephant calf suffered from an umbilical hernia which quickly developed into a life-threatening abscess. Worst of all, his herd rejected the ailing infant. Ellie would have died, alone, if he hadn’t been discovered and rescued by the people at the Thula Thula Rhino Orphanage. Though the orphanage in Zululand, South Africa, was established to rehabilitate baby rhinos orphaned by poachers, it is also part of a wildlife preserve that includes elephants, leopards, giraffes, and zebras. When Ellie was brought there, the odds of his survival were 1 in 100. But his rescuers never gave up hope. They nursed him day and night. When it was discovered he had an intolerance to milk, his caretakers made him a special formula. Ellie began to stabilize physically, but he was still suffering psychological trauma. Elephants are highly social animals and their grief at being rejected by their herd can cause life-threatening problems in a fragile infant. What Ellie needed was something to make him want to live again. 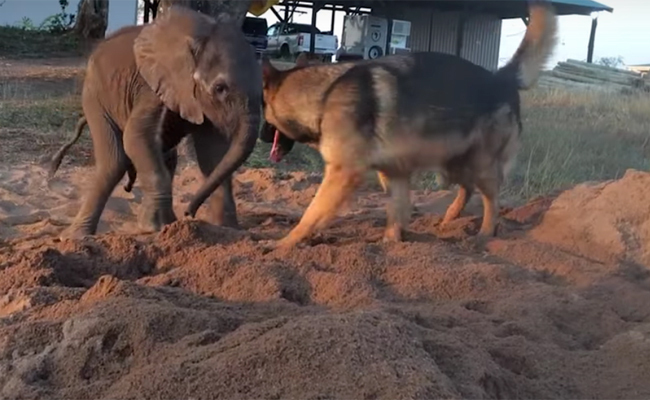 Thinking the little elephant might be cheered by an animal friend, his caretakers introduced him to a former service dog named Duma. Ellie and the German shepherd frolicked together in the sand pit that first day. They quickly became inseparable, and Ellie began showing an interest in life. Without a herd, Ellie still faces many challenges in his development, but Duma’s affection has helped to heal his elephant friend’s emotional pain. I had intended to put Ellie and Duma’s story at the top of this piece. But in the weeks between discovering their story and publishing this post, Ellie’s brave struggle ended. The little elephant died at the close of January. This post is for him and Duma and all the kind, caring people at the Thula Thula Rhino Orphanage who gave Ellie joy and much love in his short life. You can learn more about their work here and visit their Facebook page here.